At Premier Aquatic Services, we believe that the quality of our programs depends on the collaboration of an incredible management team and amazing part-time and full-time team members. As part of our mission, we believe in constant education and training, and we know those two pieces are the keys to our success. 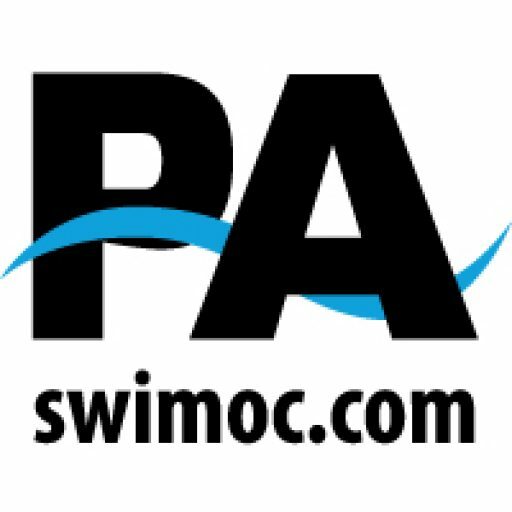 Dan Berzansky founded Premier Aquatic Services in 2011. As a competitive swimmer, Dan taught swim lessons every summer throughout high school and college. In college, he swam on scholarship for Division I Stony Brook University in Long Island, New York. He was captain of the men’s college team his junior and senior year and is a five-time conference champion. 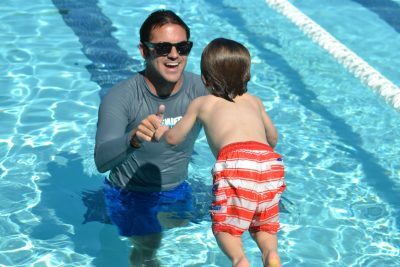 After college, Dan was hired to open the aquatics program at the Jewish Community Center (JCC) of Orange County in Irvine. 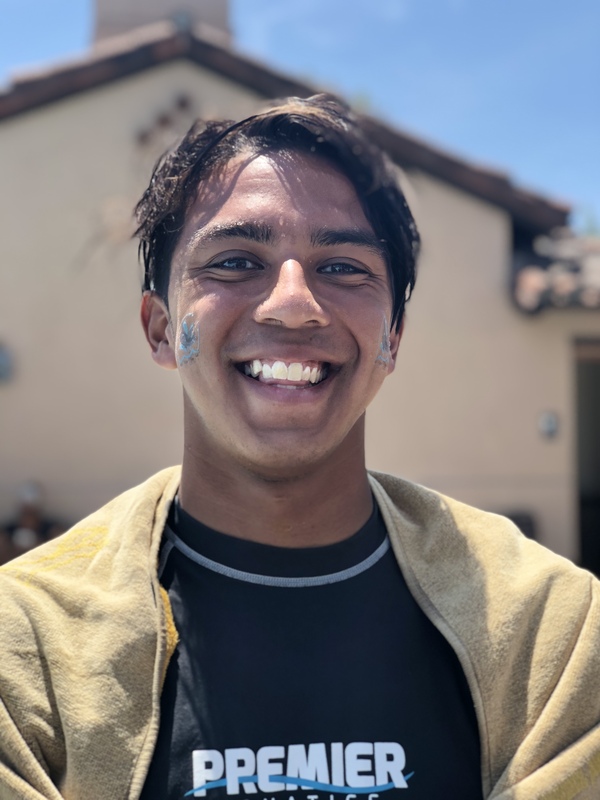 While there, he built a vibrant learn-to-swim program and started the OC Waves Club Swim Team, a USA Swimming sanctioned (USS) club program, which has produced scores of highly successful swimmers. In 2011, Dan graduated with his MBA from Pepperdine University and proceeded to leave the JCC. In all, Dan has over 20 years of coaching and teaching experience, as well as over 14 years of experience in the recreation field with a focus on project management. In addition, he has over 17 years of experience as an instructor for the American Red Cross where he has taught classes ranging from CPR/AED classes, Professional Rescuer, instructor courses and lifeguarding and First Aid classes. In his free time, Dan is a Director for Stop Drowning Now, a drowning prevention education program which provides free drowning prevention education programs for children. 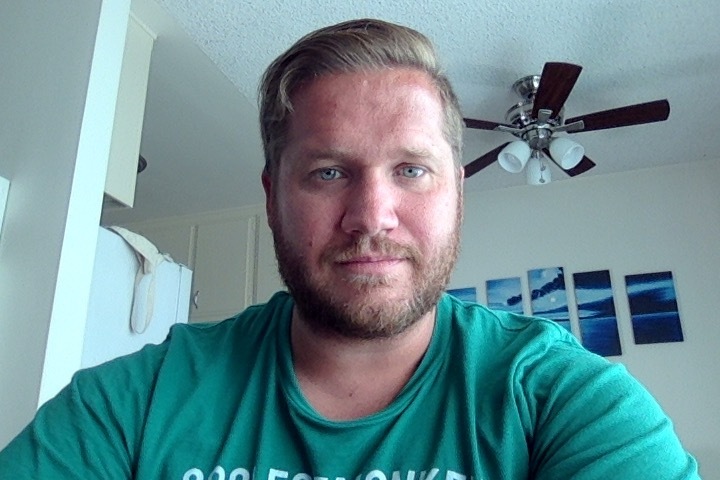 Dan currently lives in Laguna Niguel, CA with his wife and three young children. Ryan started swimming when he was 4 years old for Hillside Aquatics. After swimming for over 15 years, Ryan was offered an athletic scholarship to Concordia University Irvine. There he obtained his Bachelors in Communications and his MBA. 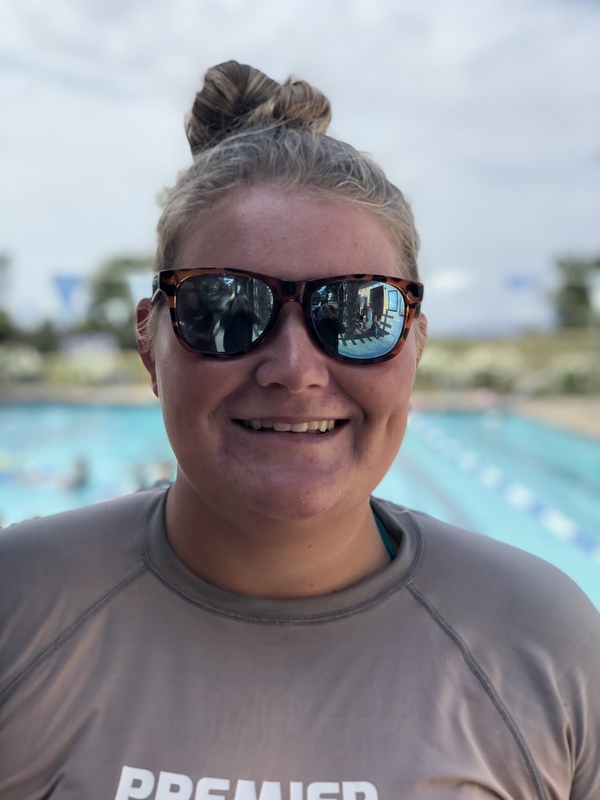 While attending school in Irvine Ryan fell in love with coaching and teaching swim lessons again. 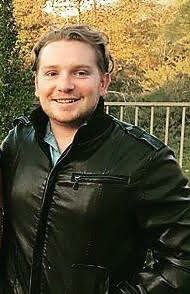 This led Ryan to pursue a career with Premier Aquatics in 2011. Ryan has now been teaching and coaching for over 15 years. In his free time, Ryan likes to hang out with his friends & family, go camping, and travel. 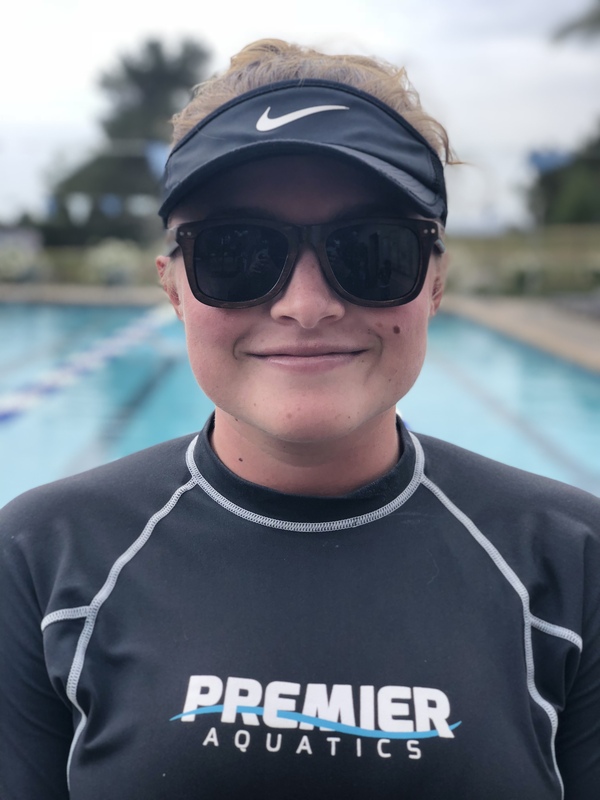 Sami grew up in San Jose, CA and started swimming competitively when she was 4 years old. She joined a year-round club team at the age of 12 and dedicated most of her time from then on to making the Sectional team. 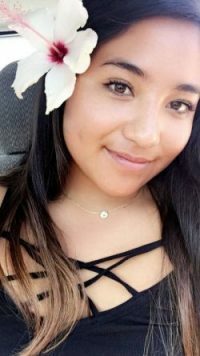 At the age of 17, she decided to hang up her swimsuit to go earn a Bachelor’s of Science degree in Kinesiology at San Francisco State University. 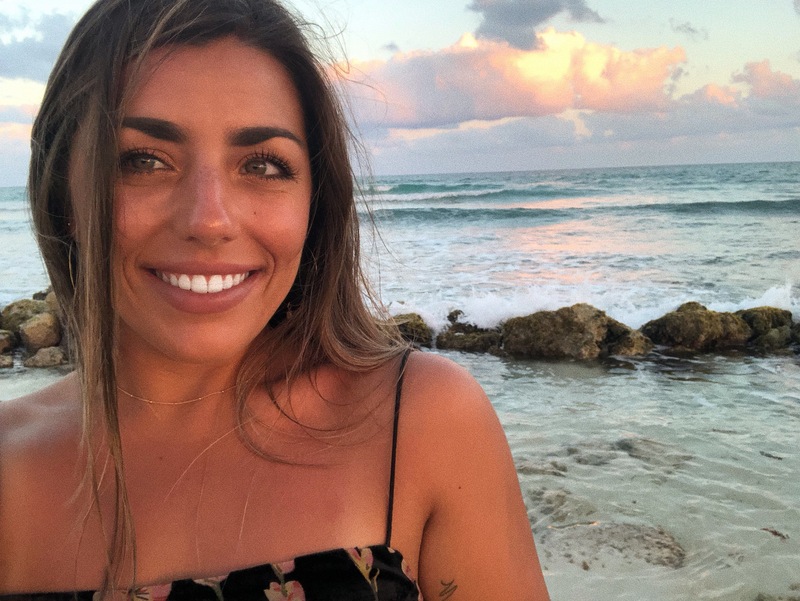 After graduating and deciding that SoCal was her calling, she accepted a full-time job with Premier Aquatics and left the Bay Area. 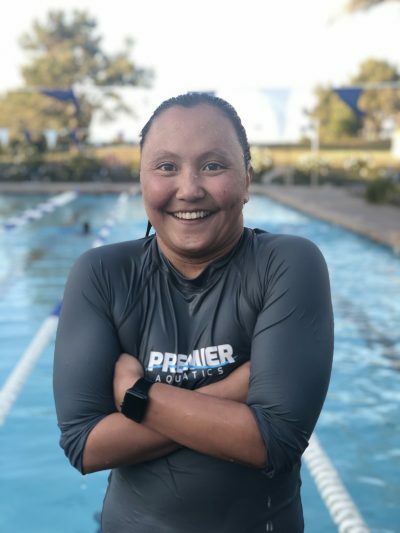 With Premier, she is responsible for all things marketing, social media, recruitment, and swim programming, as well as her favorite part of the job, which is teaching all of our amazing little tots how to swim. 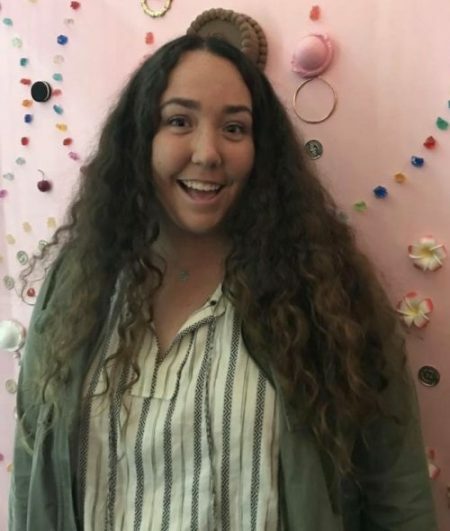 Sami is a huge family girl and enjoys the beach, rooting for Bay Area sports, food, and adventures. She is excited about the future of Premier and how she can contribute to keeping things great! Margie is originally from Indianapolis and moved to California with her family in 2012. She has been seasonal with Premier since 2014, and is excited to be a full-time member of the Premier team! She graduated from the University of Alabama in 2017 (Roll Tide!!) and is enjoying the SoCal life. Margie loves traveling to new places, checking out food festivals, watching crime shows & documentaries, and relaxing with her friends and family. She loves the positive and friendly vibe at Premier, and is excited to continue to grow the team! 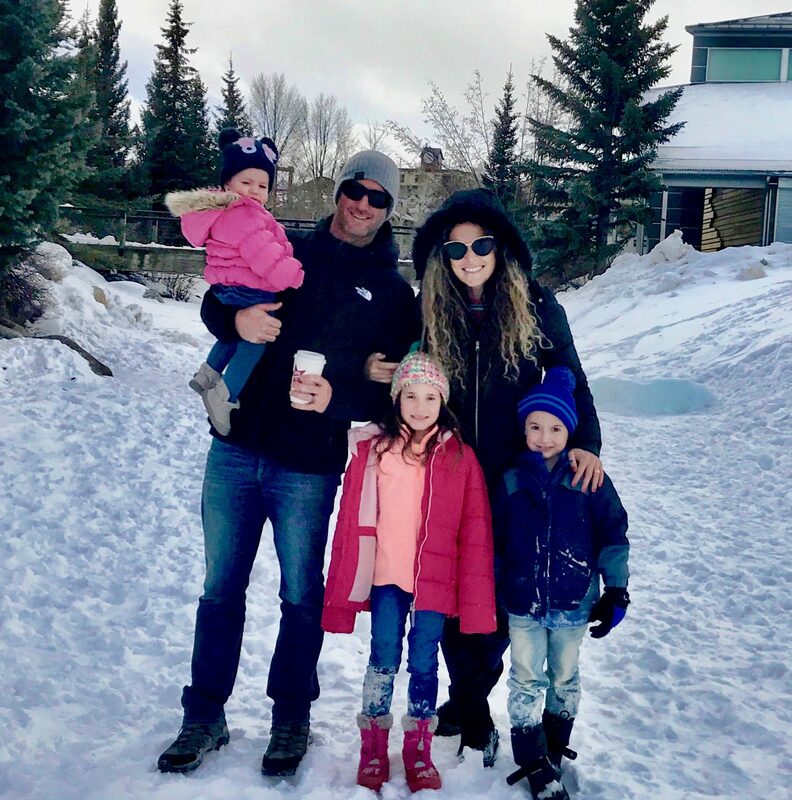 Jeff started swimming at the age of 5 on Hillside Aquatics in Rancho Cucamonga and swam up into college setting multiple records and earning many All-America titles along the way. He has been teaching swim lessons since he was 14 and has also spent extensive time as a lifeguard. He holds a B.A in Anthropology as well as an M.B.A. with an emphasis in Sales. 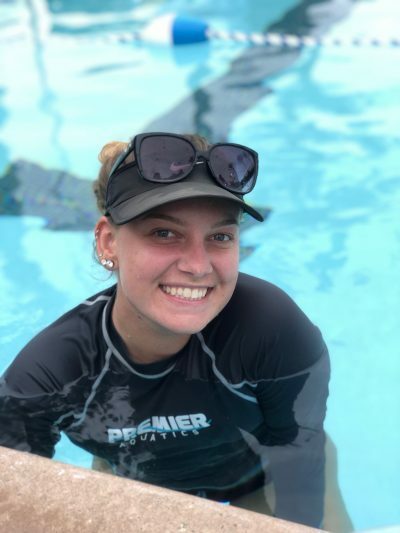 Hi, I’m the aquatics program coordinator for Premier Aquatics. I’ve been in the aquatic industry since I was in college. I’ve worked for city aquatics, competitive swim team, masters swim, parks and recreations and private swim schools. 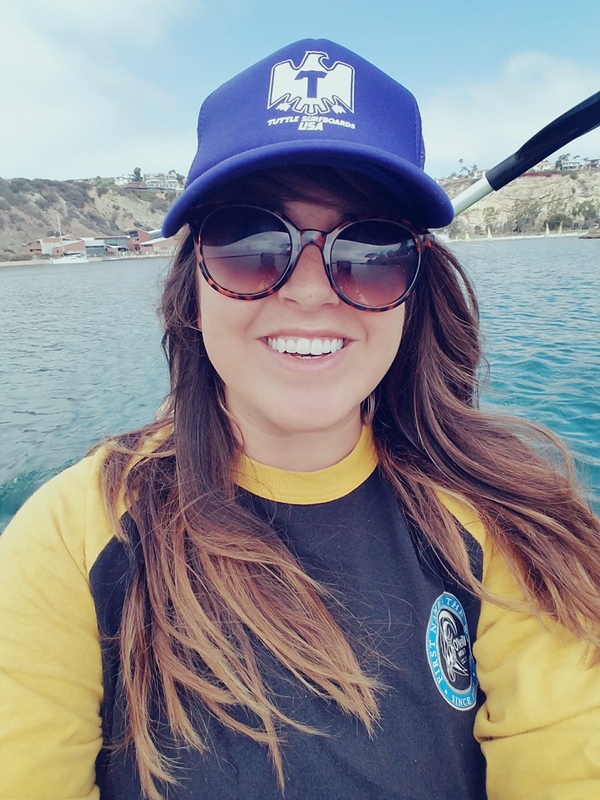 Teaching and working near the water is natural for me; water being my favorite place to be, you’ll catch me fishing in Dana Point with my husband on our kayak or snorkeling in Laguna with the sea lions. I also swam and played water polo growing up and am thankful I played the best sports in the world in high school and in college. I still have an amazing pop shot! My name is Nicole and I moved here from Wisconsin in May to work for Premier full time. I was a competitive swimmer in high school and have always enjoyed aquatics. I was previously employed at Naval Station Great Lakes as the Lead Lifeguard. I love teaching swim lessons. 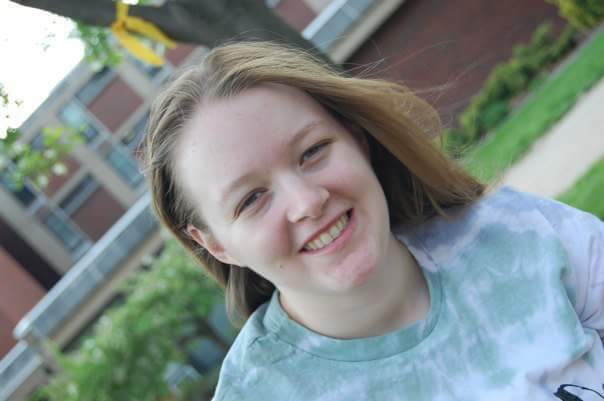 I have my Bachelor’s Degree from Bloomsburg University of Pennsylvania in Secondary Education and French and I am currently working on my Master’s Degree in Facility, Sport and Event Management from Western Kentucky University. In my free time, I enjoy reading, spending time on the beach, and training for triathlons. 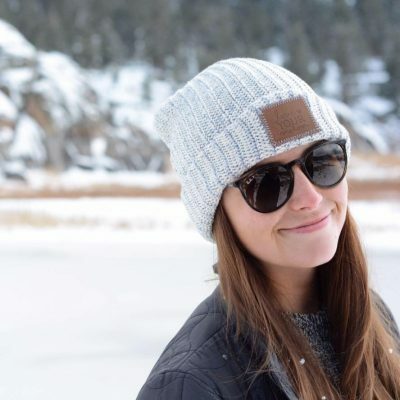 My name is Brooke Harris and I was born and raised in Redlands, California. I like to say I grew up on a pool deck because I began competitive swimming at the age of 5 and water polo at the age of 11. Which in turn, led to two years of water polo at the collegiate level. As far as lifeguarding, I began seven years ago at a gym where I also taught swim lessons and helped coach the swim team. After that, I lifeguarded at a camp in Forest Falls, CA for a couple of summers. Then in 2016, I started working here at Premier Aquatics. I am currently seeking my degree in hospitality management and aspiring to become an event coordinator. Other than that, I love to travel, go to Disneyland, shopping at Target, and concerts (especially country concerts). Hello, my name is Kailey Banayat and I have been with Premier for about 3 years. My position currently is lifeguard/supervisor. I love working in Laguna Woods as all the people there are so sweet. My major is nursing and I love to snorkel, surf, and swim. Eric Edelman has worked in various capacities within Premier for the past 3 years. In that time, he has worked his way from a lifeguard to a lifeguard supervisor, to now a lifeguard manager. 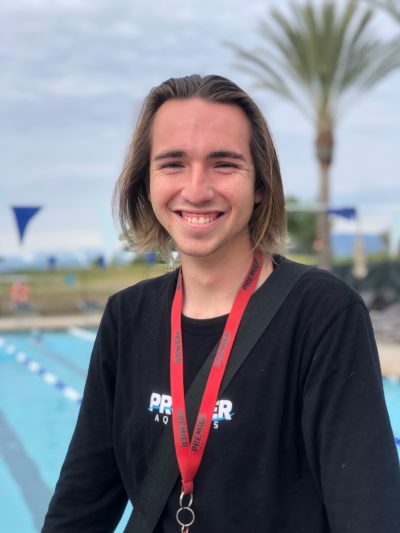 Starting at the end of 2016, Eric went through the Lifeguard Instructor course and has been teaching CPR/AED and First classes, and Lifeguard classes ever since.